Anecdotal information from another gardener, maybe a snippet overheard when strolling in a garden, kernels of wisdom that have somehow become truths in your gardening world. I hear a lot of these so I thought I’d share some with you and give you the straight scoop. MYTH 1: When it comes to fertilizer, pesticides and/or herbicides, more is better. TRUTH: DEFINITELY NOT! If that were the case, the instructions on the label would say so encouraging you to buy more so the manufacturer could make more money. Excess fertilizer washes away. It contributes to the pollution of waterways and well water supplies as these chemicals leach into our soil. Excess pesticides can linger after the target population has been handled and do harm to other non-target insects like beneficials. MYTH 2: Organic pesticides are less toxic than synthetic ones. TRUTH: UNFORTUNATELY NOT. Organic doesn’t mean it’s not toxic. It just means it’s approved for use according to certain standards set up by the National Organic Program. Spinosad, for example is derived from a soil born bacterium, but is toxic to bees under certain conditions so must be used thoughtfully and responsibly. Misused pesticides can be harmful, regardless of whether they are considered organic or not. Using a least toxic approach will simply be safer for the gardener and the environment. Remember the label is the law and must be followed explicitly, including storage to prevent harmful accidents. MYTH 3: Plants can’t tell the difference between chemical and organic fertilizers. TRUTH: Plants can’t talk and tell you what they do or do not know. But soil has millions of living microbes as does compost. Science has demonstrated that chemical fertilizers although effective in their targeted applications destroy those microbes. 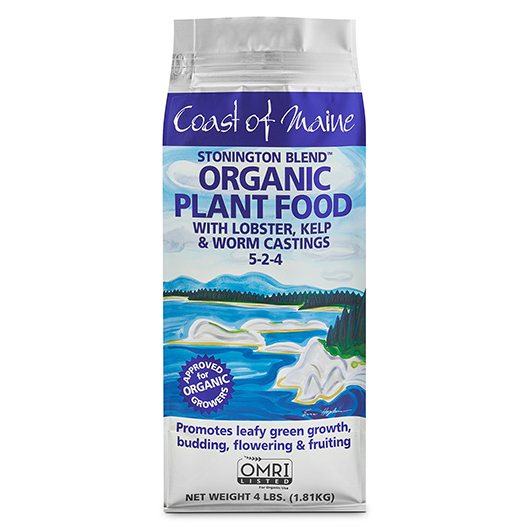 Organic fertilizers on the other hand, like our Stonington Plant Food work symbiotically with those microbes to feed them and thereby feed the plants. So even if the plants can’t tell the difference between a chemical fertilizer and an organic one, the microbes can. There’s no sense using compost if you turn around and use a chemical fertilizer that burns those microbes up. MYTH 4: Piling mulch up “volcano-style” is the best way to help trees stay cozy through the winter and cool through the summer. TRUTH: NOT TRUE. Mulch volcanoes do more harm than good. 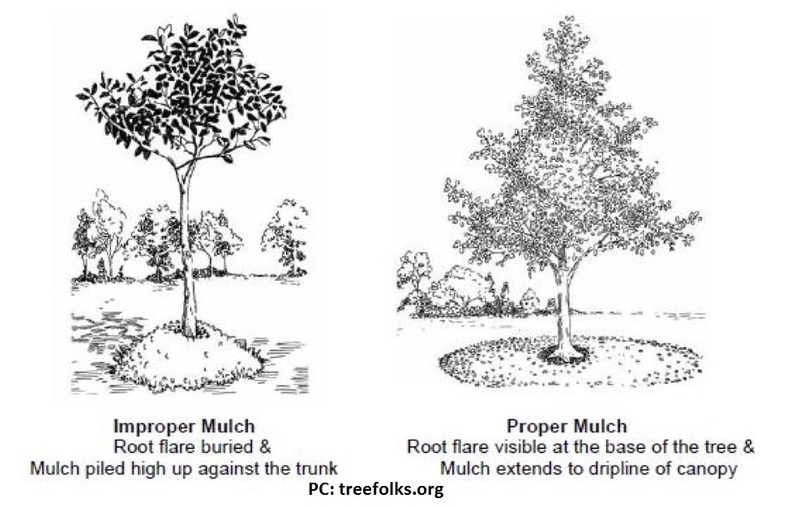 The best way to mulch is to spread it evenly at about 2 inches deep around the base of a tree out to the drip line. Piling it higher than that encourages the roots to rise to the level of the mulch versus keeping the roots closer to the ground and anchoring the tree. The objective of the mulch is to keep ALL the roots cool in the summer, not just the ones around the trunk. Also, the mulch needs to be kept at least three inches out from the base of the trunk itself as the retained moisture will soften and weaken the trunk where it makes contact with the mulch. MYTH 5: When planting a tree or shrub, dig the hole twice as wide and twice as deep as the root-ball. TRUTH: The science has changed a bit on this one. Yes, the planting hole should be twice as wide as the root-ball but not deeper. Planting too deeply is a common mistake that can spell doom for many plants. You need to encourage roots to grow wide, not deep, creating stability and allowing the plant to get established. You also need to back-fill with native, not amended soil. 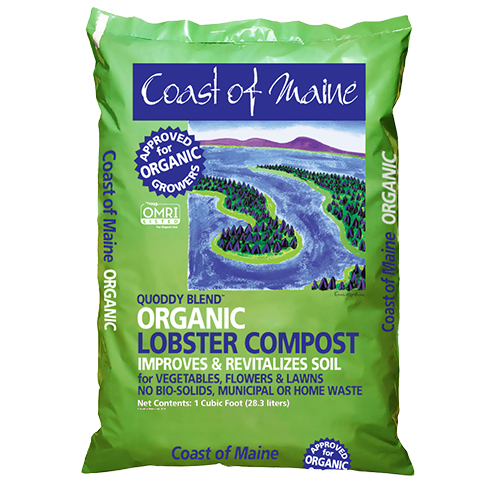 (Don’t add peat moss since it will acidify the soil which may not be what your new plant likes) Mixing compost into the back-fill is always a good idea as it adds beneficial microbes to the soil. Water your new plant, and carefully monitor it as it settles to ensure it’s not deeper in the hole than it was in the container. Then apply 2 inches of mulch over it. Remember to water it regularly during its first year even if it’s touted as a drought tolerant plant. It can’t live up to that reputation until it has established its root system which will take it time. MYTH 6: To get sweeter tomatoes, add sugar to the planting hole. TRUTH: NOT TRUE. A tomato’s sweetness is predetermined by its genetic makeup. No amount of sugar in the soil will impact the sweetness of the fruit. It’s photosynthesis and tomato fertilizer that will do the job of getting your tomatoes to their fullest potential. MYTH 7: Treat pruning cuts with pruning sealer. 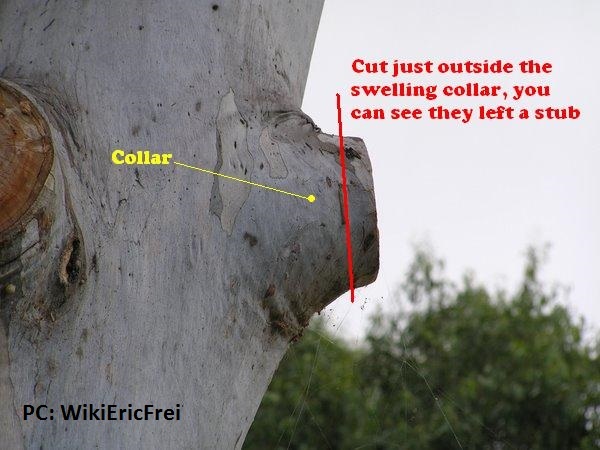 the tree will be able to generate it’s own natural defense mechanism to ward off most decay problems. These are just some of the more popular myths that won’t die. Hope there are a few you recognize.